Are Your Customers Avoiding Your Targeted Online Marketing? Online marketing has been a boon for small business owners looking to grow their business. Even those with a relatively small budget can still afford targeted marketing campaigns that display ads based on a user’s browsing activity. 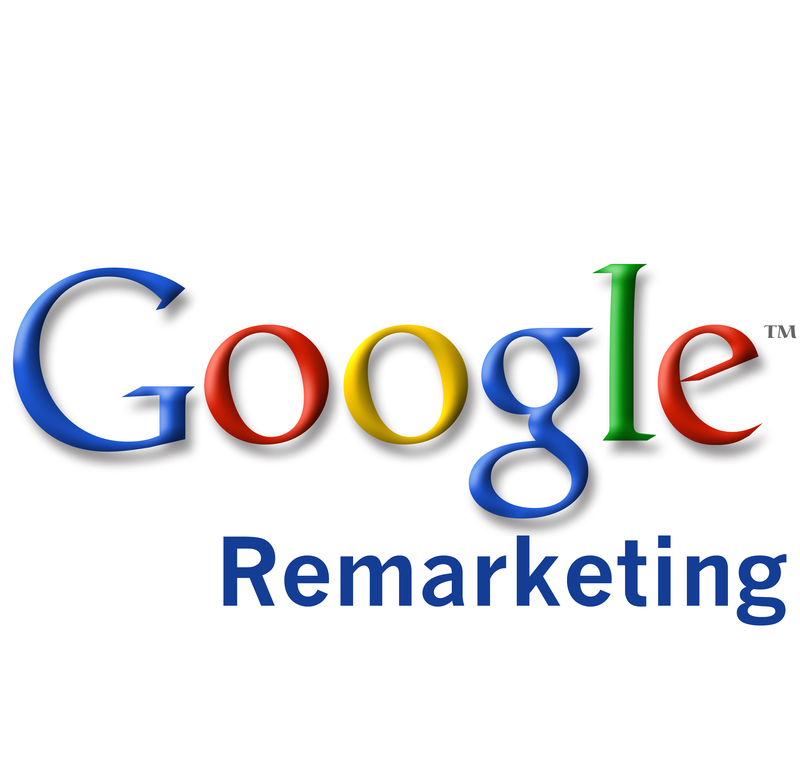 For example, with Google’s Remarketing advertising program you can tag people who visit your website, and then show ads for your company, or even the exact product or service they looked at on your site, to those users as they browse other sites on the web. If you want to control the number of times an individual person sees your ad, Google’s Frequency Capping lets you limit the number of times a single person will see any of your ads, or the exact same ad in any day, week or month. This strategy allows you to create ads that speak directly to people who have already shown some interest in your company. Want to reach customers unaware of your company but who might be interested in your products and services? Interest-based advertising lets you do just that. Based on a customer’s browsing activity (which is tracked using cookies), or even the content of their emails, ads are shown that target their presumed interests. These strategies sound pretty cool, and since they are tightly targeted, you might expect that your customers would be receptive to them. But a new study from Pew Research Center, Anonymity, Privacy, and Security Online, shows that the very people you are so carefully targeting may be taking active steps to not only avoid your advertising but also to actively disguise their true interests. The study found that 86% of internet users surveyed took steps to remain anonymous online. The most common methods were clearing cookies and browser history (64%) and disabling cookies in the browser (41%). However many people went further with 26% using a temporary email address, 18% using a fake name, 14% using a service for anonymous browsing, and 13% providing false information about themselves. Additionally, the study found that 55% of internet users took steps to conceal their online activity from specific people or companies. 28% actively attempt to hide their identity from advertisers in general, and 6% attempt to hide identity from the company websites they visit. 66% of survey respondents believe that you should be able to go online anonymously. People appear to be most concerned with protecting the content of their emails and chats, the identity of the people they correspond with, and the content of the things they download. They are less concerned with advertisers knowing the content of their searches and the times of day they go online. Age appears to be a factor as well. Younger users are more likely to be aware of how they are being tracked and to take steps to disguise their activity. Highly targeted online marketing campaigns can be extremely effective and cost-effective?if they weren’t successful, they wouldn’t be so popular. But, before you embark on one for your small business take some time to review the responses in the Pew study, which you can download here. Make sure that your efforts will engage your customers and prospects rather than making them feel uncomfortable and spied upon. And, make sure to carefully track the effectiveness of your campaigns, so that you don’t end up spending money based on inaccurate targeting information. See weekly Small Business Tips like this one by subscribing to our to our small business newsletter. Curious about PaySimple? We’re so glad you asked! Check out our small business billing & management software.